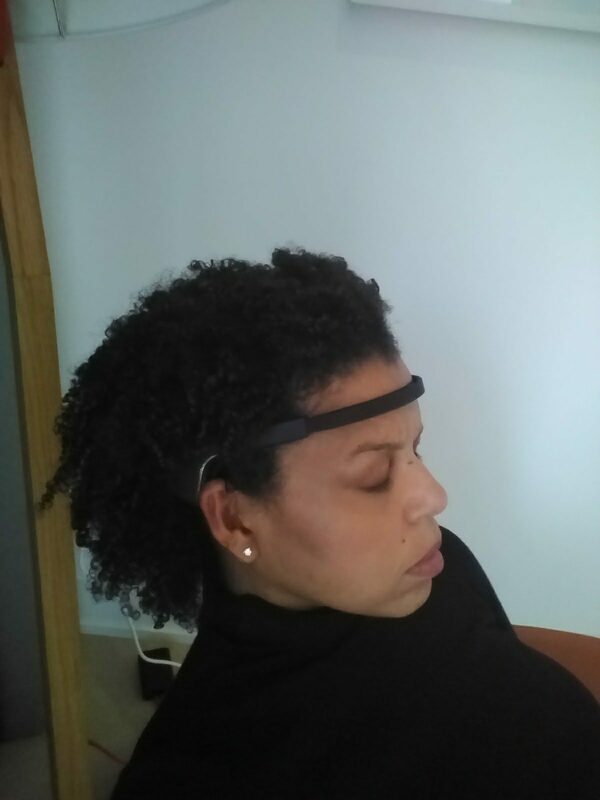 Click here to go to the MUSE website to purchase your Muse Brain Sensing Headband at 15 % off. 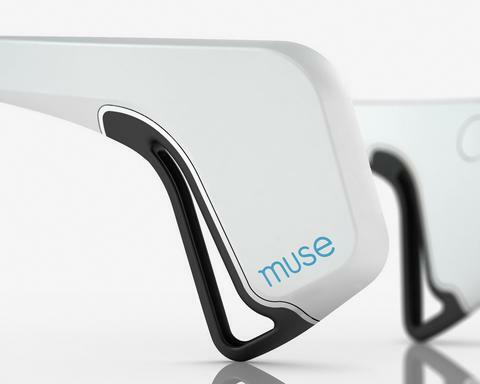 Muse: the brain sensing headband will elevate your meditation experience. It gently guides your meditation through changing sounds of weather based on the real-time state of your brain. This allows you to obtain a deeper sense of focus and motivates you to build a highly rewarding practice. Meditation has been scientifically shown to reduce symptoms associated with stress, depression and anxiety as well as improve focus, performance and quality of life. • Exercises contributed by meditation experts to help you learn. 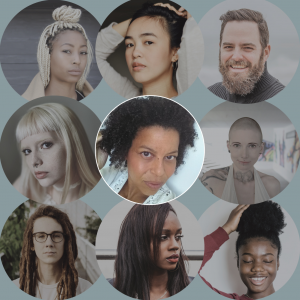 If you have been thinking about starting a meditation practice but are not sure how to do it, or if you have tried meditation, but question whether you are doing it right, this is the product for you. I bought the Muse Brain Sensing Headband as a way of enticing my family into developing a meditation. practice. 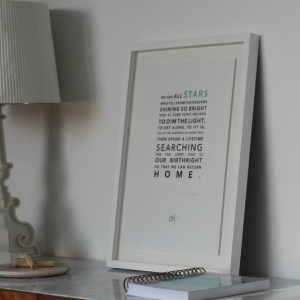 After experiencing Muse for myself and witnessing the engagement my seven year old had with meditation as a result of using this device,(insert comma) I felt compelled to write about it on my blog, and to let the company know how much I loved their product. When I wrote to them, I secretly hoped there was a way to be able to offer Muse to my clients at a preferred rate. Well, my secret wish was answered. 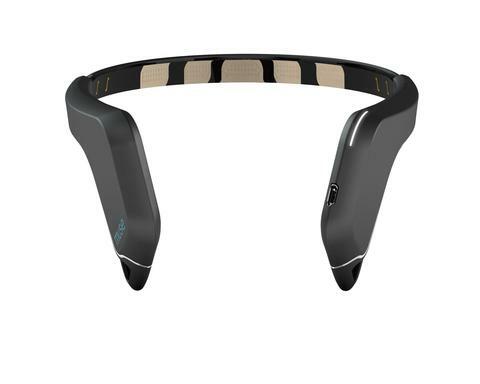 Purchase the Muse Brain Sensing Headband here, and receive 15% off of the retail price, which will be applied at checkout.